LOS ANGELES (Legal Newsline) — A consumer has filed a class-action lawsuit against Behr Process Corp., Behr Paint Corp., Masco Corp., the Home Depot Inc. and Home Depot U.S.A. Inc., citing alleged negligent misrepresentation. Darin Richey filed the complaint on June 12 in the U.S. District Court for the Central District of California, alleging that the defendants made false claims regarding the durability of their product, DeckOver, which is for deck coating. According to the complaint, the plaintiff alleges that he was damaged from purchasing a falsely advertised product that prematurely fails. The plaintiff holds the defendants responsible for allegedly inducing consumers into buying their product that they claim was extremely durable. But after a few months of application, the product allegedly showed signs of flaking and peeling. 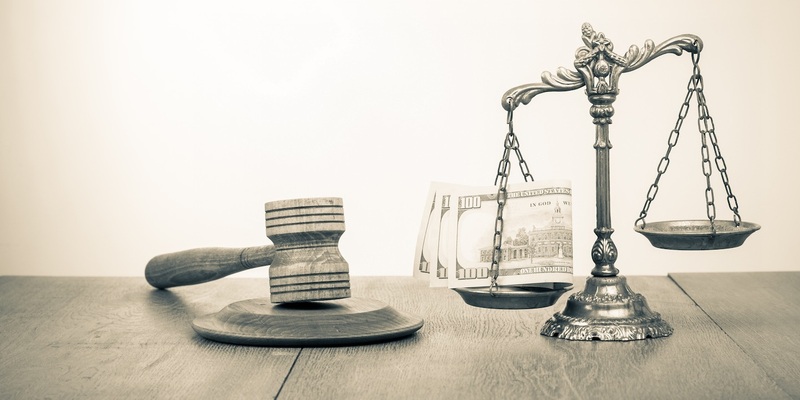 The plaintiff requests a trial by jury and seeks actual damages, treble damages, monetary relief, restitution, disgorgement, enjoin the defendant, interest, court costs and any further relief this court grants. He is represented by Eric H. Gibbs and Amanda Karl of Gibbs Law Group LLP in Oakland, Calif.